11926 Bradford Park Drive is a stunning 4 bedroom, 5 bathroom home that has an ideal floor-plan! The main floor has hardwoods thru-out. This home features an office, dining with a large eat-in kitchen that has SS appliances and opens to the huge family room. The upstairs includes 3 big secondary bedrooms, including a jr. en-suite along with a jack-n-jill bathroom. The master suite is luxurious with a frame-less shower and soaker tub. There is laundry and an extra-large storage room across from the master suite. The home has a 3rd floor that includes a bonus room with endless possibilities. Outside has a covered porch with separate paved sitting area. 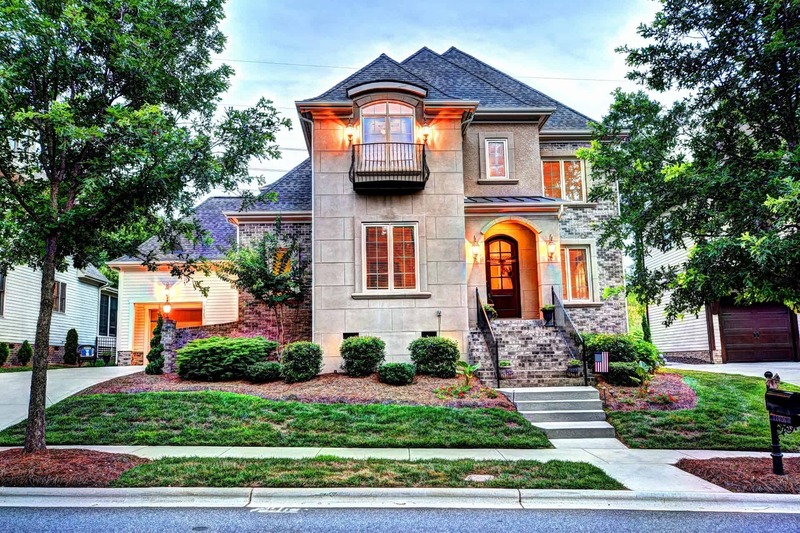 Are you looking to buy your dream home in Davidson , NC? If you are a home buyer, our foremost goal is to provide you with exceptional customer service. Our goals are to help you purchase the right home, make sure you don’t miss out on any homes that meet your needs, and make sure you don’t pay too much for your next home. Please utilize our Davidson real estate expertise to make your home search and buying experience as stress free and rewarding as possible. Are you looking for a realtor in Davidson , NC? Our real estate agents at ROOST™ Real Estate are intimately knowledgeable with all that Davidson has to offer, and will gladly put that information to work for you as you buy or sell your home. Are you thinking about relocating to Davidson , NC? I can help you find the perfect home and make your move as stress-free as possible. I can offer valuable insight about the area to help you through your home buying experience. Contact Me at (704) 800-6679. Are you thinking about buying or selling in Davidson ? Looking for more information About Davidson , NC?